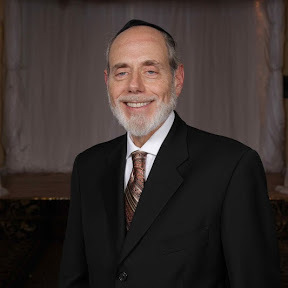 RABBI MOSHE SNOW earned a BA in Sociology at Brooklyn College and continued, his studies on the graduate level towards a master's degree at Long Island University. He received smicha from Rav Moshe Feinstein, z’l, at Mesivta Tiferes Yerushalayim. He has been a guest lecturer for the Torah U’Mesora PTA Association. For twenty-two years, he was Principal of Morris County High School for Jewish Studies. Honored in 2000 as Educator of the Year by the Jewish Educational Center, he is a rebbe with JEC and at RTMA. Watch Rabbi Snow give a shiur on The greatness of Reb Moshe Feinstein ZT"L"